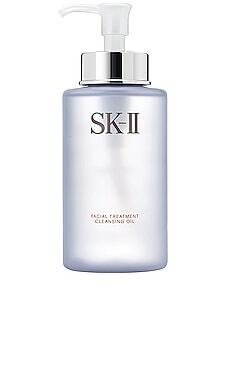 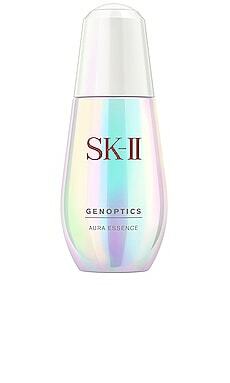 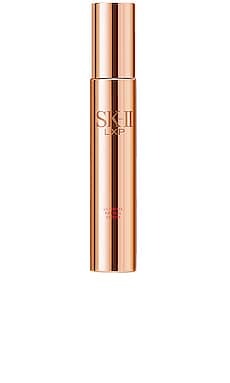 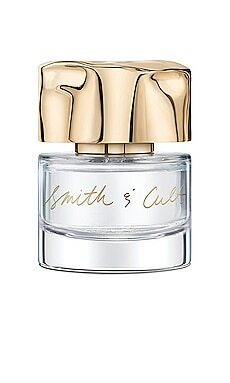 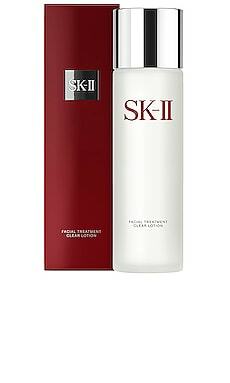 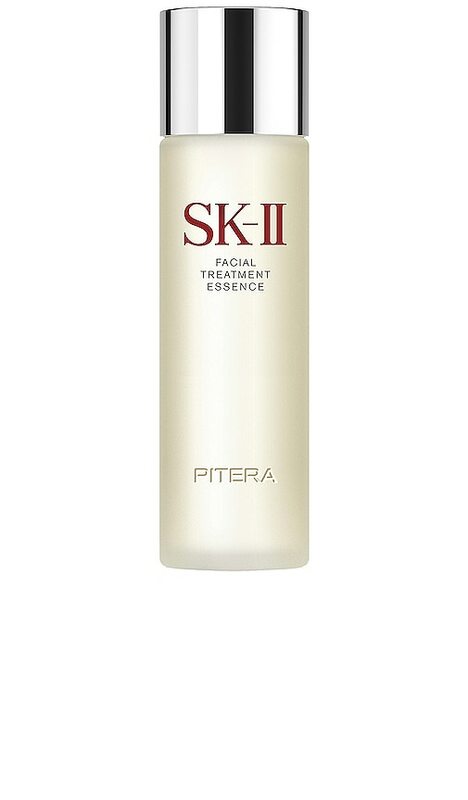 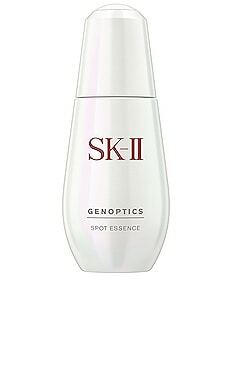 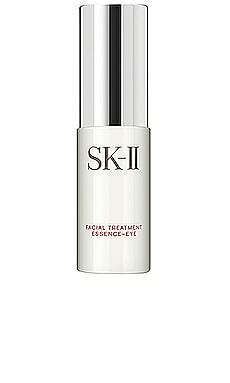 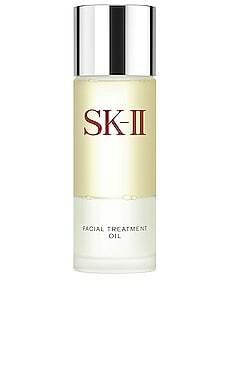 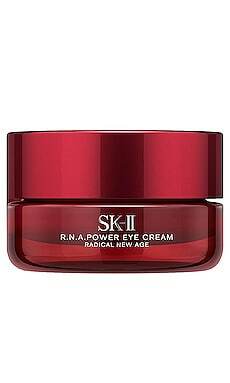 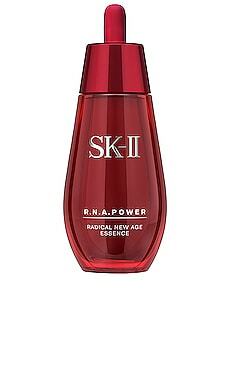 SK-II's signature product and a staple in women's skincare routines across the globe, the Facial Treatment Essence helps to improve the appearance of 5 dimensions of beautiful crystal clear skin. 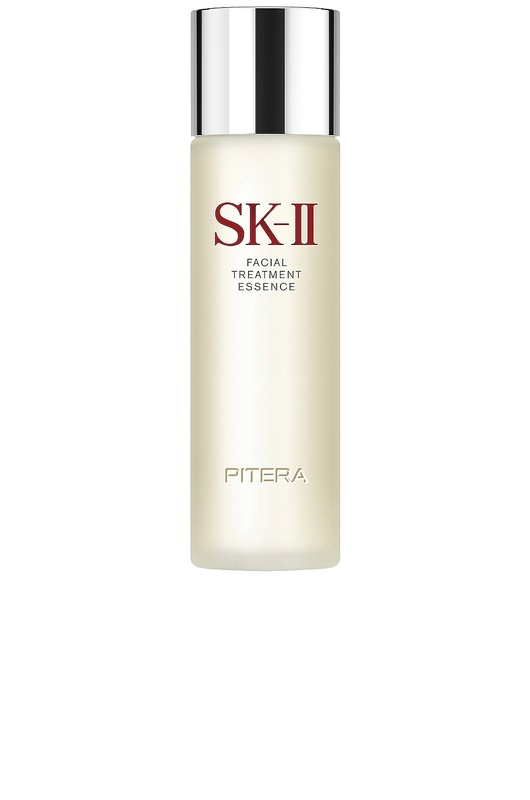 Containing over 90% Pitera, this pure and lightweight water formula decreases the appearance of spots, reduces wrinkles, refines skin texture, improves firmness and elasticity, and dramatically boosts radiance. 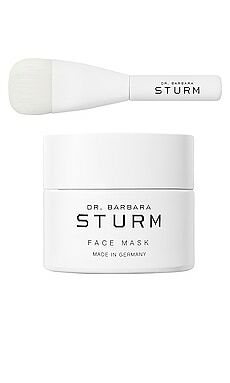 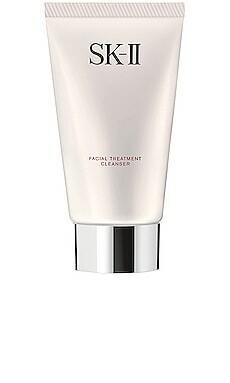 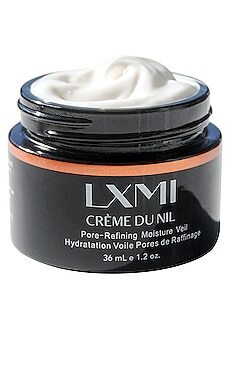 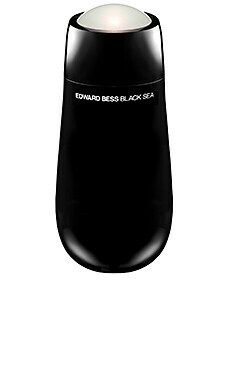 The hydrating formula gently exfoliates and replenishes moisture, helping to moderate the skin's renewal cycle.